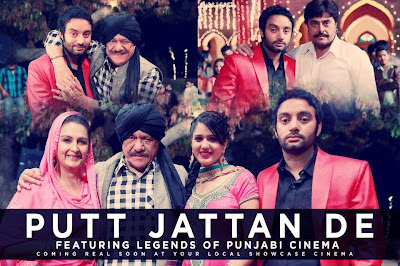 Checkout Pata Karo Song lyrics & VIDEO which is sung by Movie actor Sippy Gill. 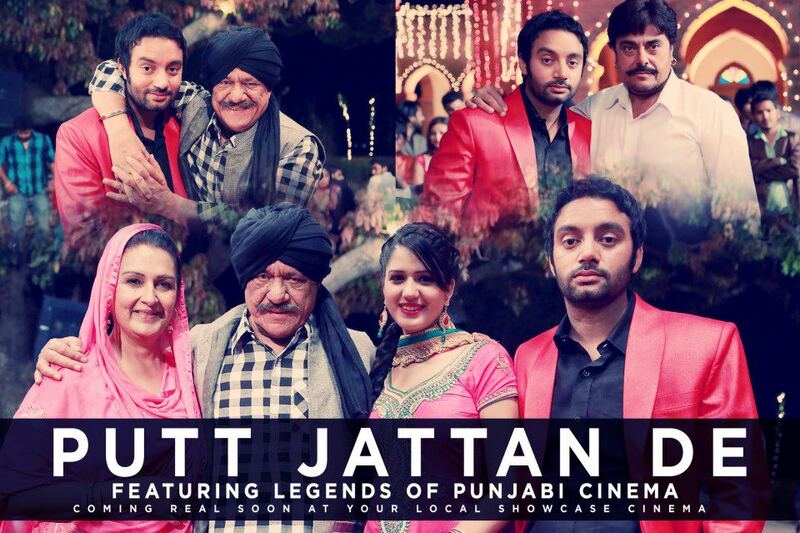 This song is taken from upcoming punjabi movie PUTT JATTAN DE starring Sippy Gill & Isha rakhi. Movie story is wrriten by Prince Kanwaljit singh. The movie Produced by Sukh bir singh Sandhar. Main jehre nakhrey te die, Eh kudi kitho aayi?